An Amsterdam based NGO, BYCS has named Arshel Akhter, an avid cyclist from Guwahati as the ‘Bicycle Mayor’ of the city. Akhter who has been promoting cycling among the citizens of Guwahati is the second person from the country appointed as Bicycle Mayor. The other Bicycle Mayor is Nikita Lalwani of Vadodra. The NGO BYCS (formerly known as Cycle Space) envision a world where 50 per cent of all city trips are by bicycle by the year 2030. BYCS calls this global vision ‘50by30’. Akhter’s appointment as the Bicycle Mayor of Guwahati is honorary in nature and will be effective for a period of two years. A Facebook page has been created which is likely to come up with more updates. Recently, Akhter and a few fellow cyclists had approached the Assam government requesting the creation of cycling lanes across Guwahati. 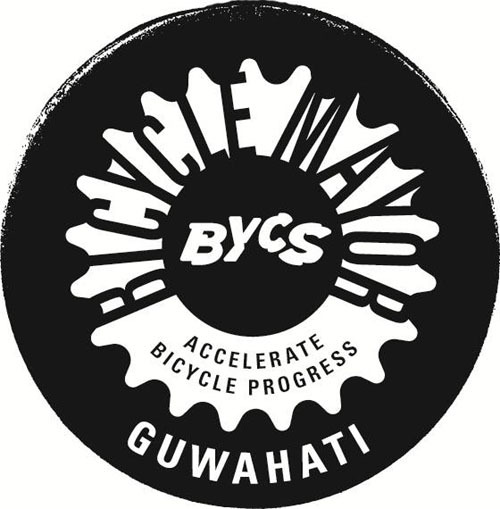 A cycling group called Guwahati Cycling Community (GCC) has been also formed to promote cycling in and around the city. Under which multiple smaller groups have been formed to promote cycling. Akhter’s appointment as the ‘Bicycle Mayor of Guwahati’ is being seen as a major boost to the cycling fraternity of Guwahati.